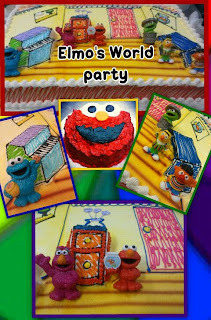 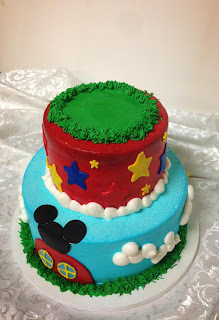 Cake: This plays center stage in a three-year-old’s birthday party. 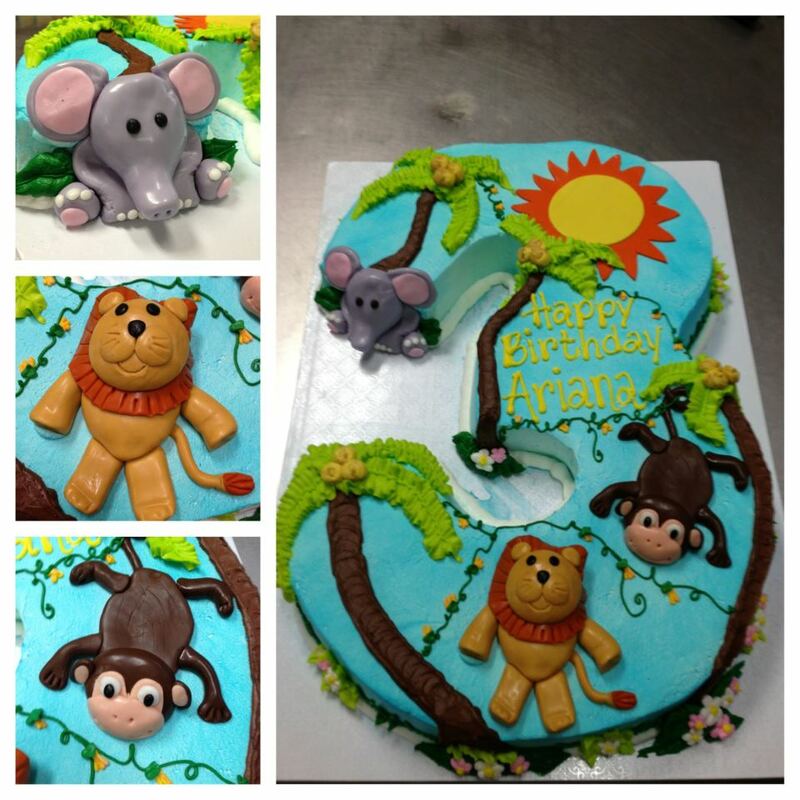 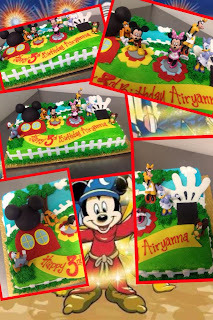 Your little one is bound to remember this cake for a long time. At Ontario Bakery, we’ve got plenty of options.